Customer satisfaction doesn’t just impact the business’ bottom line, it also impacts team morale and retention rate. Businesses need money to survive. To make money, businesses need customers. Ideally these customers are happy, tell their friends about you and keep coming back. 81% of satisfied customers are more likely to do business with you again if they have a positive experience. 95% of customers will “take action” after a negative experience – like sharing concerns with friends and family, or churning. Customer satisfaction is extremely important to your bottom line. Let’s put it into perspective with numbers. Take the following business, Purrfect Prints, selling printer supplies. Each of those customer spends $100 per month on average. If Purrfect Prints customer satisfaction is at 90% this month, they have 90 happy customers who will likely continue to purchase from them. They also have 10 customers that are unhappy, and 95% of those might churn. That means Purrfect Prints has $950 of recurring revenue at risk this month. Next month, things go horribly wrong. Their customer satisfaction is lower at 75%. Purrfect Prints can expect to lose $2375 of recurring revenue from unhappy customers churning. According to the research, this Purrfect Prints is putting an additional $95 of recurring revenue at risk each month for each percentage point of satisfaction they lose. If you have more customers, who spend more each month, lower customer satisfaction has an even bigger impact on your business. Every unhappy customer is another hit to the bottom line. Transactional satisfaction measures how your customers feel after contacting your business. 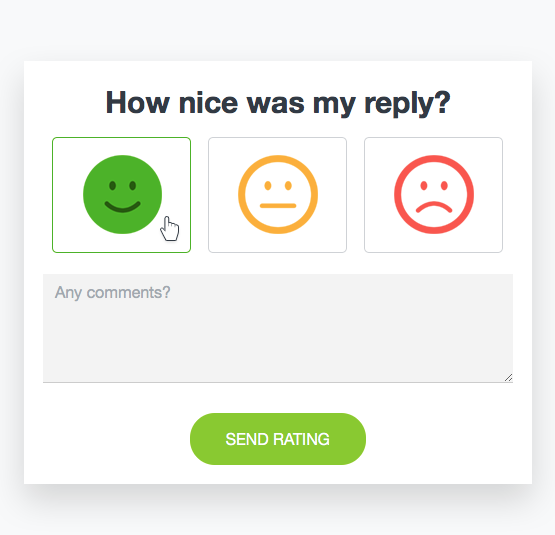 After each reply or interaction, ask the customer how they felt about the exchange. Are they satisfied? Or could you have done more to make them happy? We’d also recommend following up the initial question with a probing question to understand where you went wrong, or what you did right. This gives you an opportunity to immediately reach out and rescue the situation if they are unsatisfied. How would you feel if [company] wasn’t available tomorrow? What is the one thing we could do to make you happier? Customer satisfaction doesn’t just impact the business’ bottom line, it also impacts team morale and retention rate. 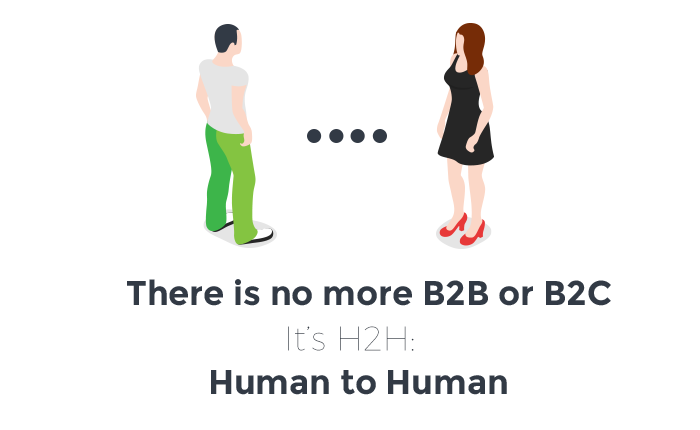 Zendesk fully agrees with this. They believe there’s a correlation between CSAT and ASAT (agent satisfaction). When one goes up, so does the other. It’s a positive feedback cycle that leaves everyone feeling happier, more motivated and satisfied. Teams that measure customer satisfaction can easily calculate the expected risk of unhappy customers. By putting a number to the importance of customer satisfaction, you can have more meaningful conversations with your boss and company about investing in your team. Commit the entire team to improving customer satisfaction day in and day out. Measure your progress, and enjoy the benefits. Satisfied customers will recommend you to their network. Customer advocacy is a very efficient form of marketing. Small businesses estimate that 85% of their new business comes from word of mouth.